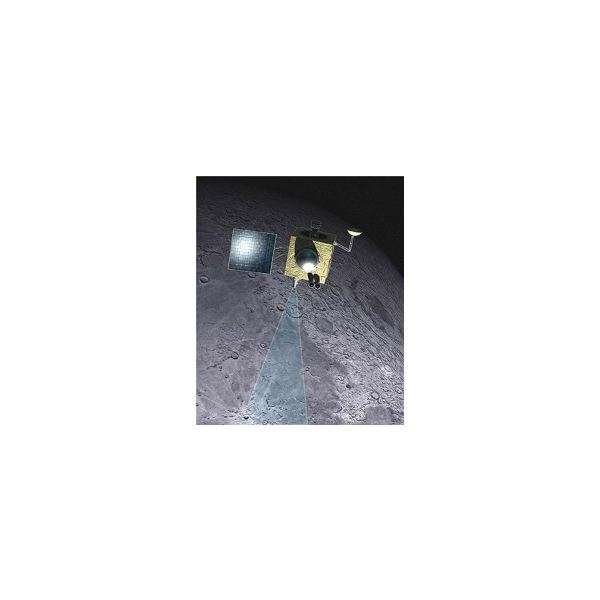 Chandrayaan 1, India’s first mission to the Moon ended short of its expected lifetime. Learn about why it failed and its accomplishments – including the confirmation that water is present on the lunar surface in this article. Ever wonder what a spectrum is? How about a spectrograph? 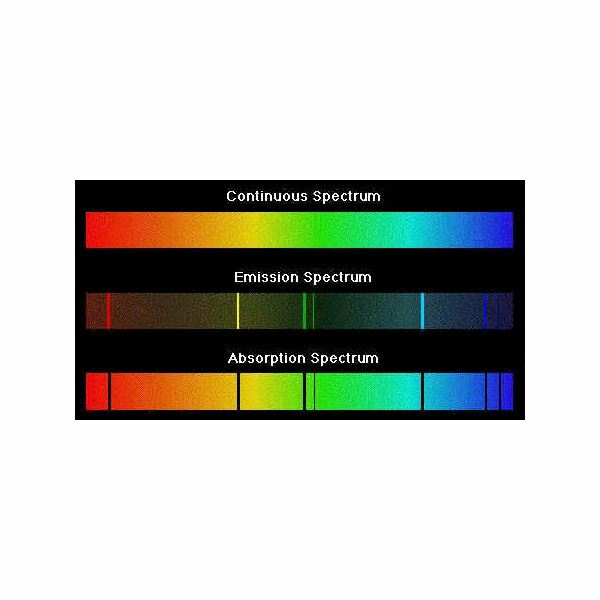 Read on to find answers to what a spectrum is, what causes spectra, and just what is a spectrograph. Also, how scientists use them to study stars, and many other objects in the cosmos, and learn about their composition.